Which is the Best Performing Mutual Fund now? During my TV interviews, in each and every show, either the anchor or one of the callers will ask this question. Which is the Best Performing Mutual Fund now? There is not a single show in which the question about Best Performing Mutual Fund is not asked. Also, as a guest speaker, whenever I deliver a speech in Rotary, Lions, Jaycees or Round Table, during the Q&A Session after the speech, definitely there will be a question on Best Performing Mutual Fund. Everyone is interested in knowing which the Best Performing Mutual Fund is now. The reason behind this is they would like to check whether the scheme in which they have already invested is part of the best performing mutual fund schemes or not. If it is not part of best performing mutual fund, they would like to switch their investments to the current best performing mutual fund. There are so many websites which rate the mutual fund schemes, list down the best performing mutual fund schemes in each and every category. Whether it is SIP investment or lump sum investment, we always want to have the best for us. But what is the extent of relevance of Best Performing Mutual Fund in SIP or even in a lump sum investment? Can a best performing mutual fund now continue to be a best performing mutual fund even after a week, after a month, after a quarter, after a year…? Then in that case, do we intend to switch our investments every week or quarter to stick only with the best performing mutual fund of the time. If it is an SIP investment, we cannot switch to best performing mutual fund for every SIP investment. Is it possible for a cricketer to score a century in each and every match? Don’t chase after the best performing mutual fund. Regardless of the mutual fund scheme, the performance shown is history. Past performance is just a guide to check how well the fund manager did in the past. The longer the period in which the best performing mutual fund is shortlisted the better. But looking at the past performance is just like having a look at the resume of a job applicant. The applicant may be a topper in college or in his previous employment. However, that only provides the probability, and not the assurance, that he will be one in the future. I am not saying, one should not look at the performance of the mutual fund schemes. Considering the performance of mutual fund is really an important step in the selection criteria. But don’t give over weightage to the performance. Don’t look only at the Best performing Mutual Fund now. You need to consider the other factors also. Do you walk into a hospital or a pharmacy and ask them, “which the best curing medicine now?” Even if you ask, will they be able to give you the right medicine? Can a best playing cricketer, fit into T20 match as well as a Test match? Both the matches have got different formats. So a best player in one format will not be a best player in the other format. Similarly a readymade list of best performing mutual fund will not fit for you, you neighbor, your brother as well as your colleague. 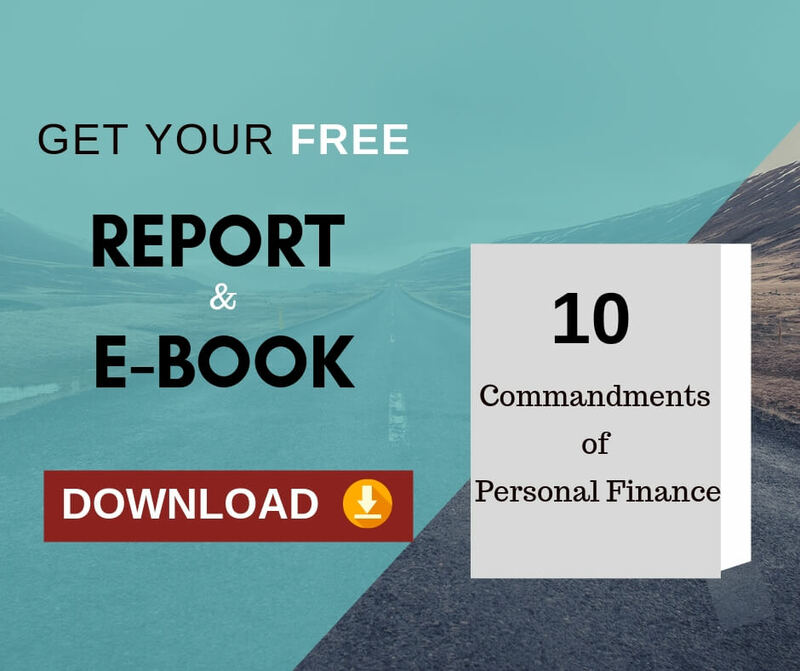 As we all have different financial needs and goals , we need different schemes to suit our needs and goals. A best performing mutual fund scheme suitable to my brother need not be suitable to me. Now, it must be very clear to you, that there are some other important parameters to be looked at beyond performance. : You should select a You should select a mutual fund, which is really suitable to your requirement. To do this, you should know what your requirement is exactly. Then you need to select the fund which is really suitable to meet your requirement. : Instead of focusing on which is the best performing mutual fund now, you need to focus on the consistent performing fund over a longer period of time. Instead of choosing a fund which is a recent best performing mutual fund, you may choose a fund which is not in the list of best performing mutual fund of this quarter, but a consistent long term performer for a period of over 7 years. So consistency scores over the recent performance. : Also you need to select a fund which is not very similar in nature when compared to your existing mutual fund investments. Irrespective of the fact that, you own a similar fund already, if you invest in a fund just because it entered into the list of best performing mutual fund, it is like taking one more paracetamol tablet along with your regular paracetamol tablet of a different brand. 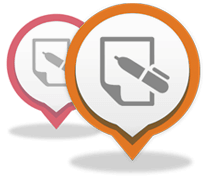 This will lead to duplication and over exposure. 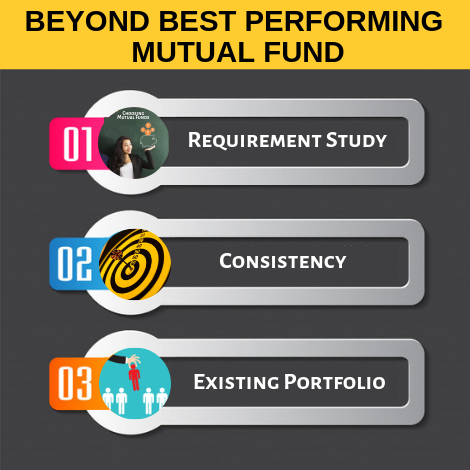 Considering all these factors along with the list of best performing mutual fund schemes will help you Choose a fund for you instead of looking at just the list of best performing mutual fund schemes. Investments are just tools like a hammer. If you are in the process of building your dream house, you need to concentrate on the home that you would like to live in with your family members for the rest of your life and not on the type of hammer to buy. You need to keep in mind that investments are not ends in themselves. They only hand round to facilitate realize the superior goals in our life.